The Graco – SimpleSwitch 2-in-1 High Chair and Booster is on sale for $49 at Walmart.com right now. That is a savings of over $30 off the regular price of $79.99. 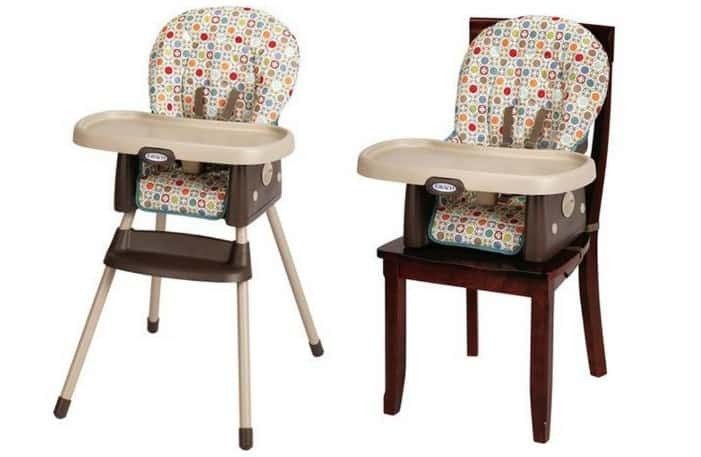 A great price for a high chair and booster in one! Shipping is FREE if you choose Site to Store. Or spend $50+ and get FREE shipping to home.